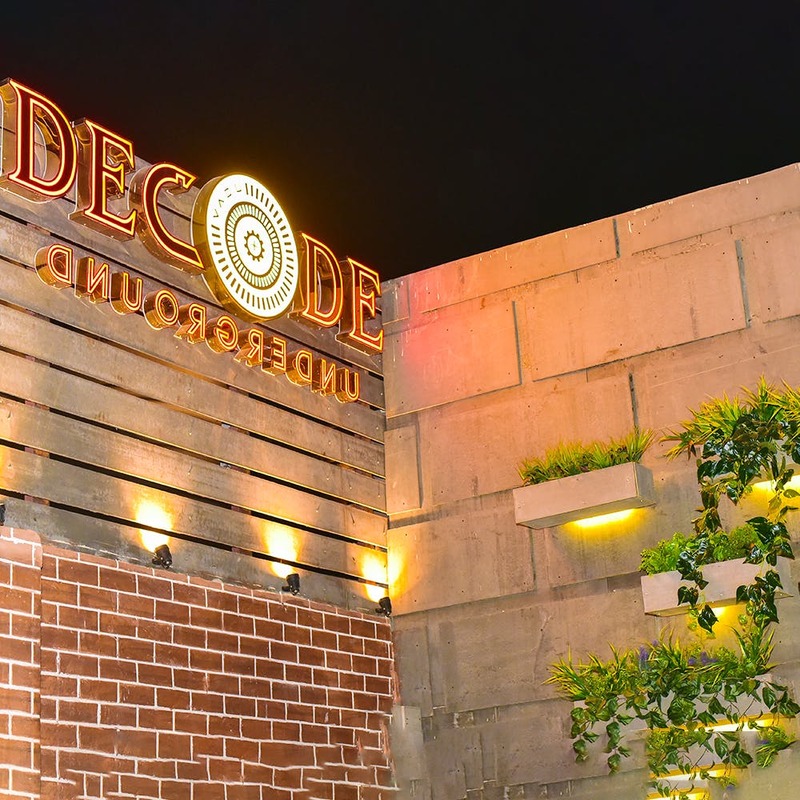 If you’re a party person who gives equal importance to good food, Decode should be on your list of places to party at. The restaurant is built in a huge space in Sector 29 of Gurgaon and has both, a closed area and a terrace. The ambience is simple yet pleasing and the staff is cordial and extremely accommodating. The real winner, however, is the food. They serve classic dishes with a fun twist of their own. We tried their chicken tikka skewers, soya keema tacos, and cottage cheese ratatouille. Now, I’m a vegan, but my non-vegetarian friends were very pleased with their order and gave their dishes a strong 10/10. As for the soya keema tacos, they were as Punjabi-fied as the name suggests, and I loved every bit of it. The ratatouille, though, I don’t recommend as strongly. We love us some cocktails, and apart from the classic cocktails, we ordered their house special daiquiri, which came highly recommended. I’m not a big fan of the drink, honestly, but that’s just me because I could taste a hint of Absinthe in the drink, which is not my game at all. Go for the food, I know I’m going again to see what a Pav Bhaji Cone really is. We'd love it if their cocktails were a bit better.